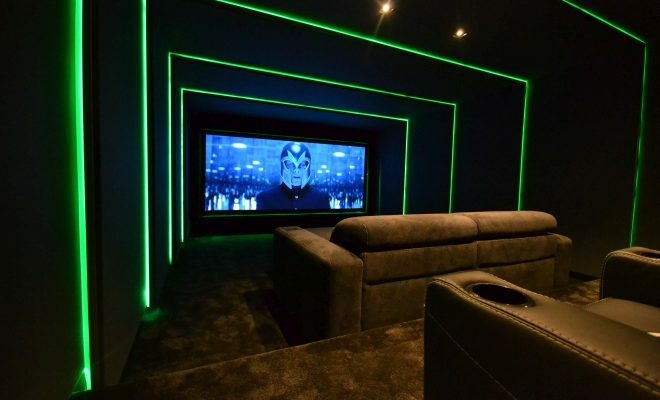 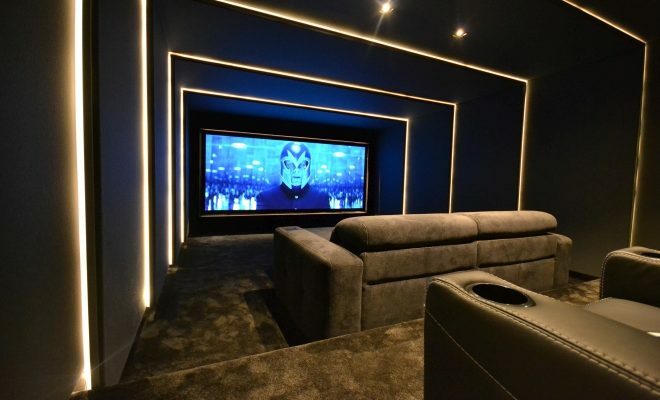 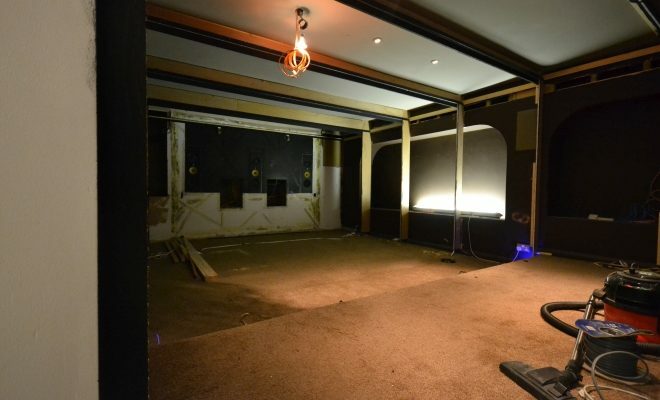 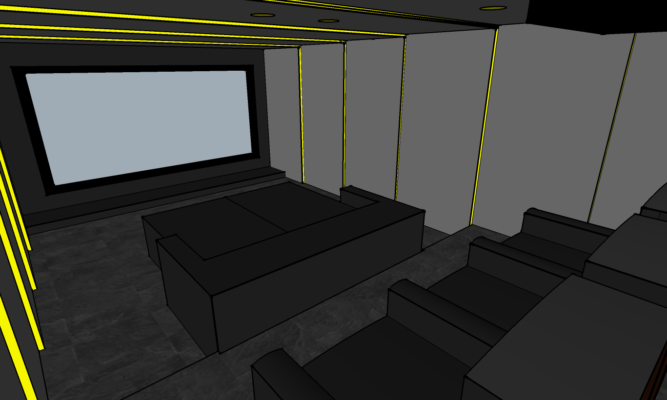 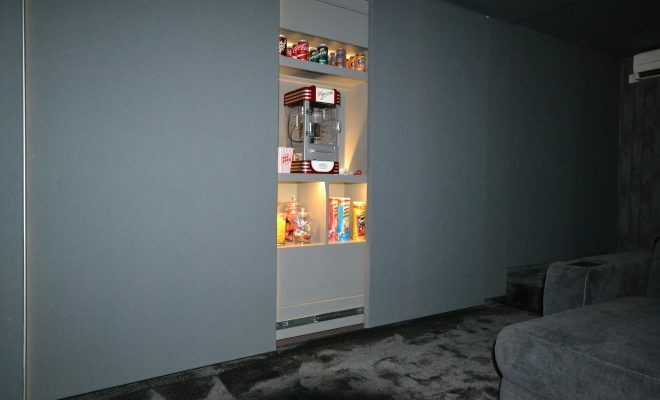 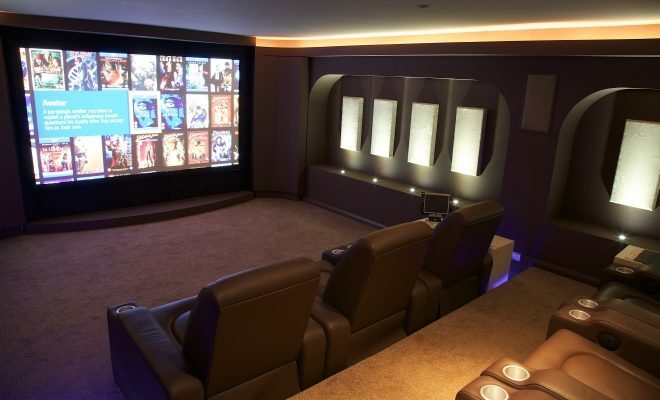 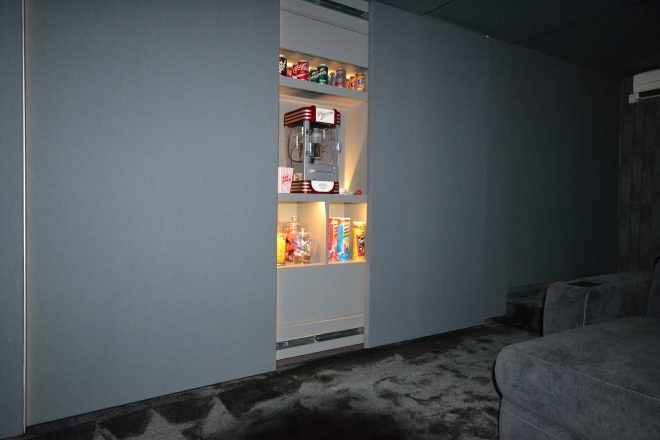 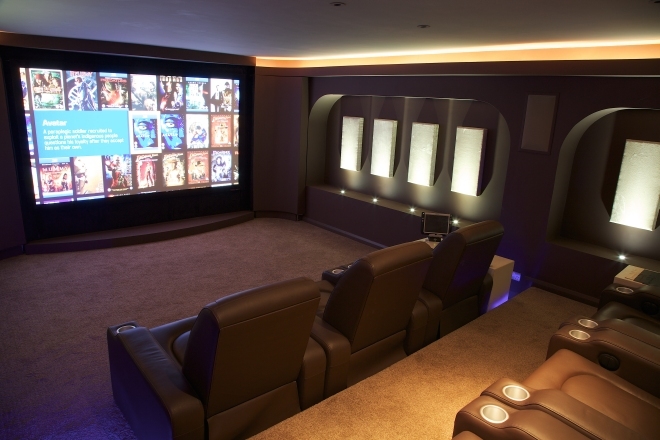 Since its launch in 2009 our Show House cinema performed admirably and was the inspiration for many great rooms. 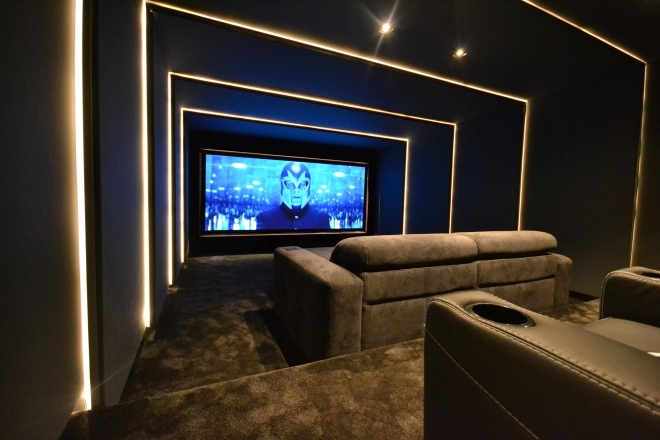 By 2016 the rooms style had become outdated and with Dolby Atmos and 4k picture featuring in most of our projects it was time for an upgrade. 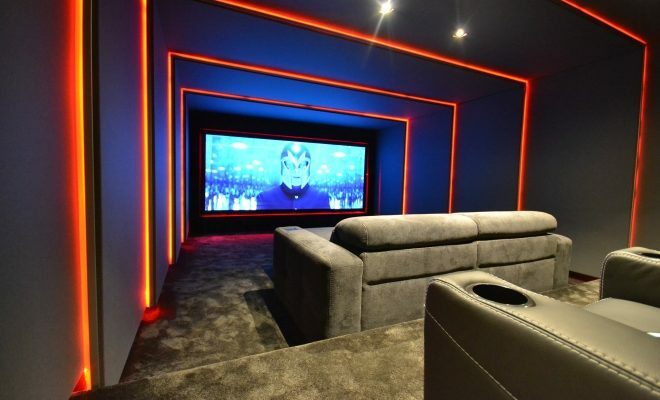 Our clients can experience a true reference quality home cinema which features B&W 800 series diamond in wall speakers and Arcam processing with Rotel amplification in a 7.4.4 Atmos configuration with custom made infinite baffle 18″ subwoofers producing bass like no other system. 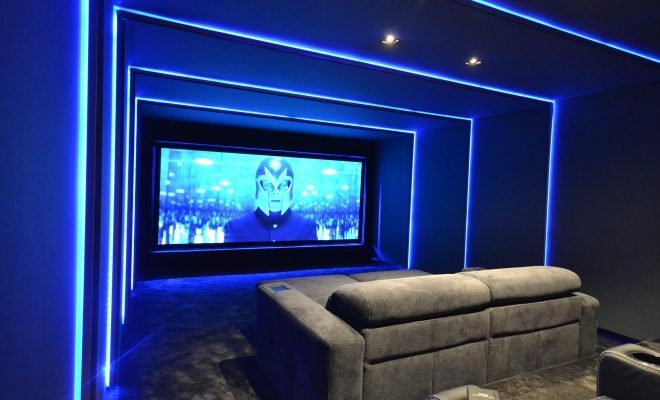 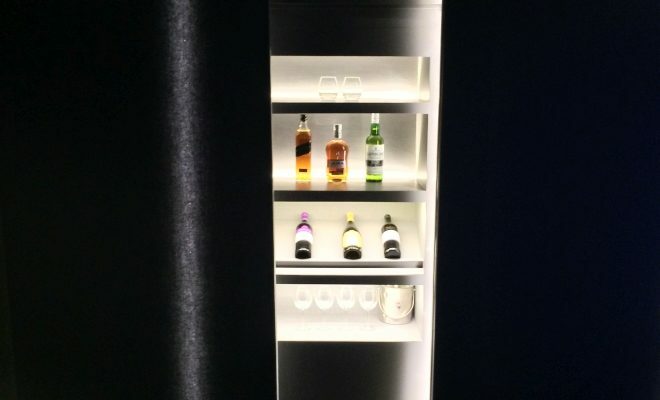 A Screen Research anamorphic super wide projection screen and JVC’s latest 4k native projectors delivers stunning visuals from Kaleidescapes premium 4k movie server and Sky Q, Apple TV and games consoles.